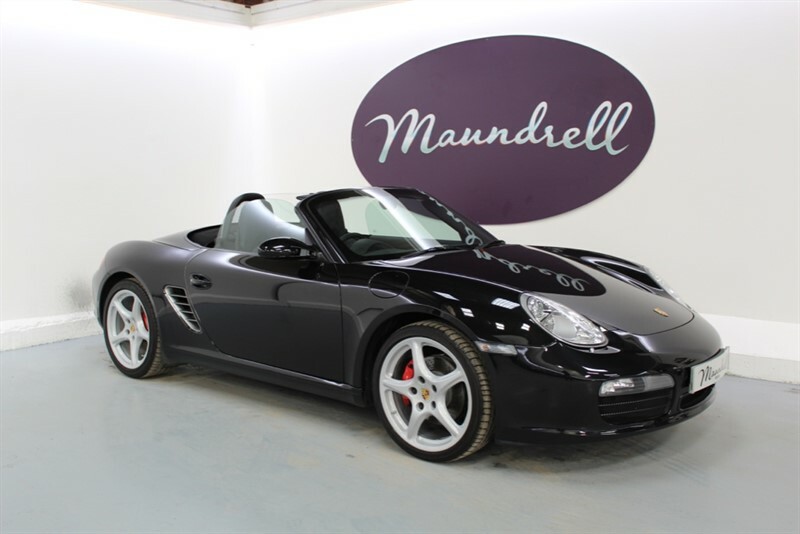 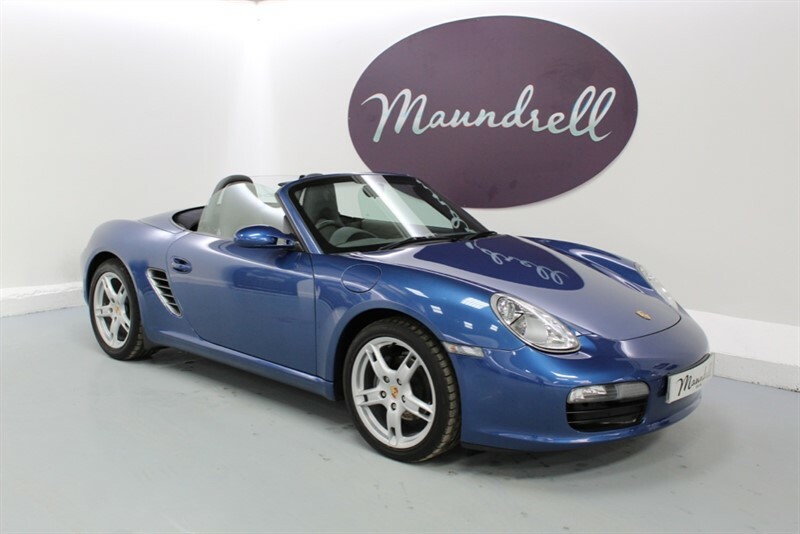 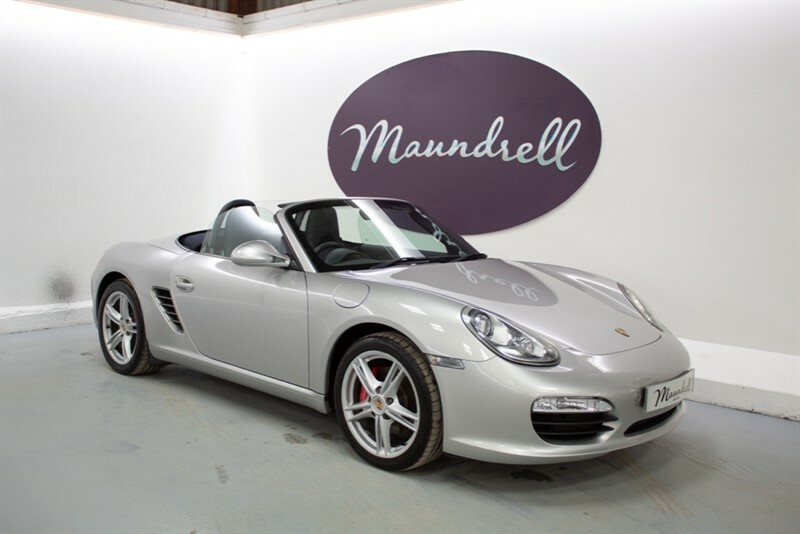 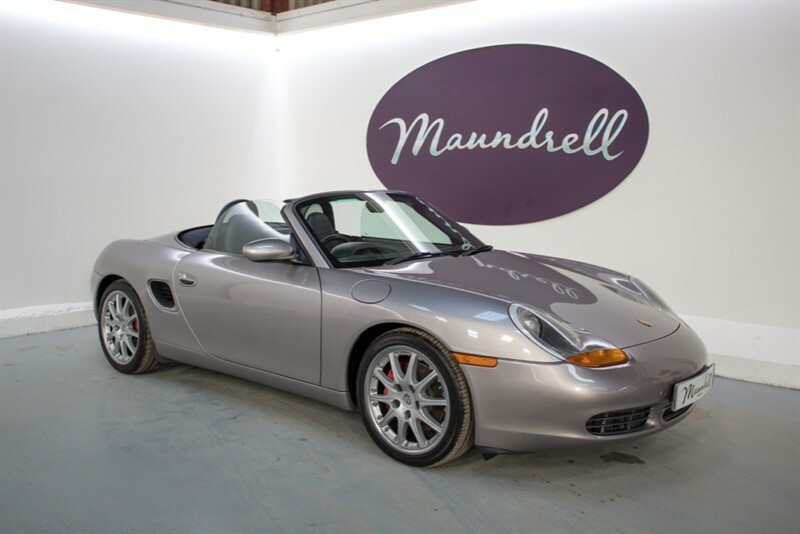 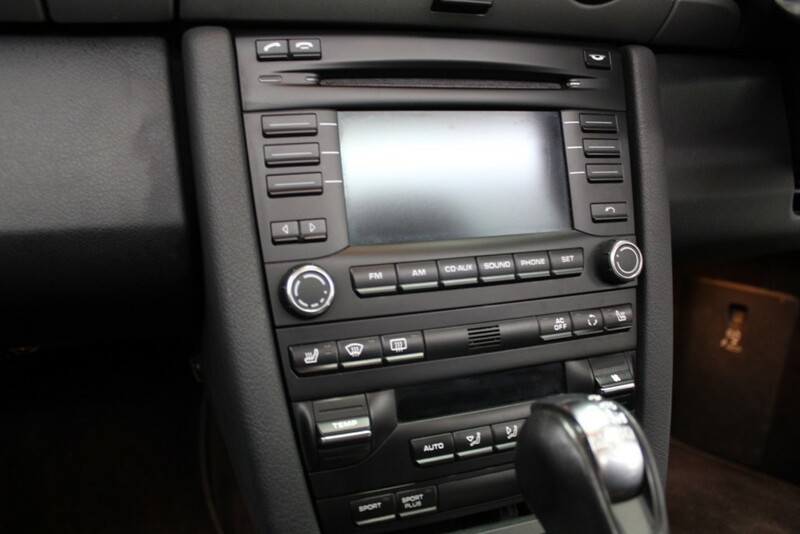 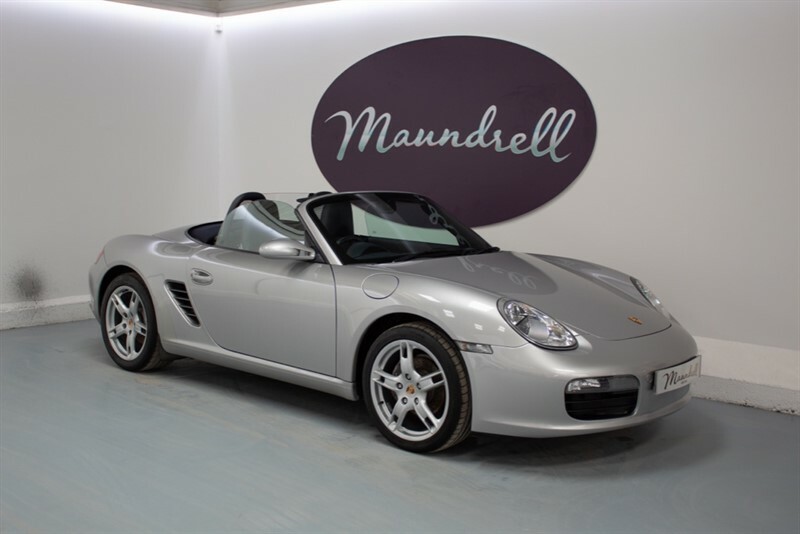 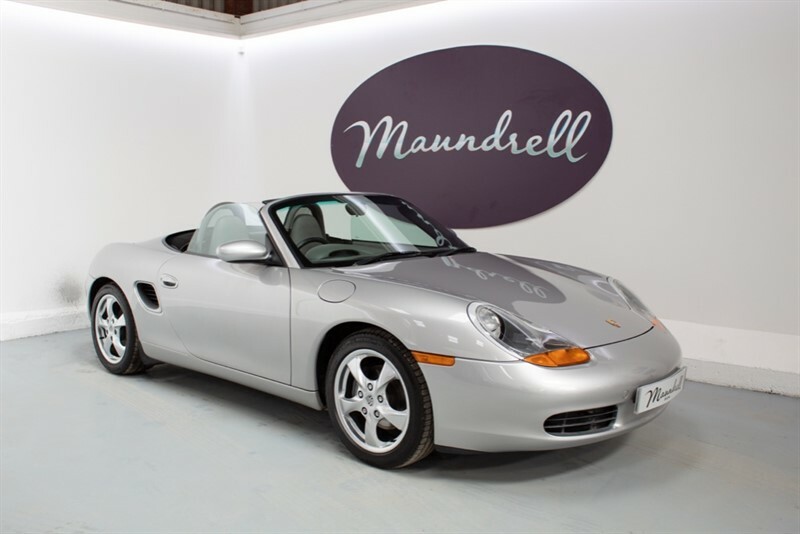 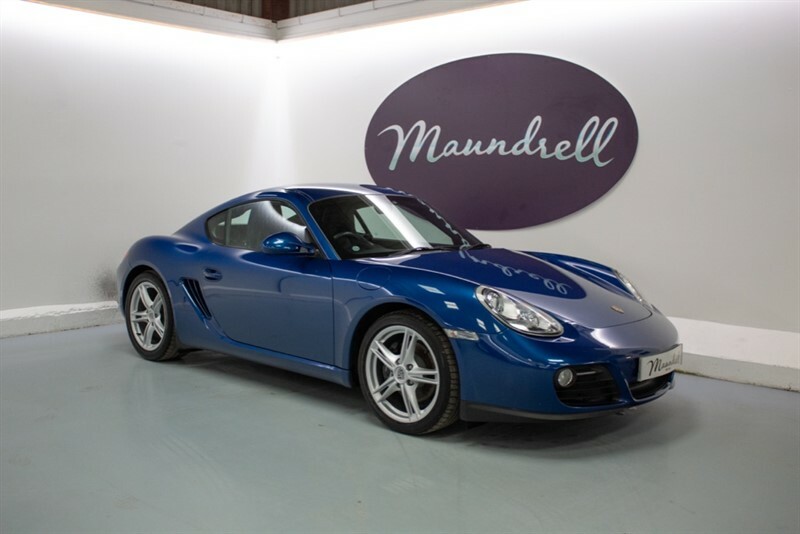 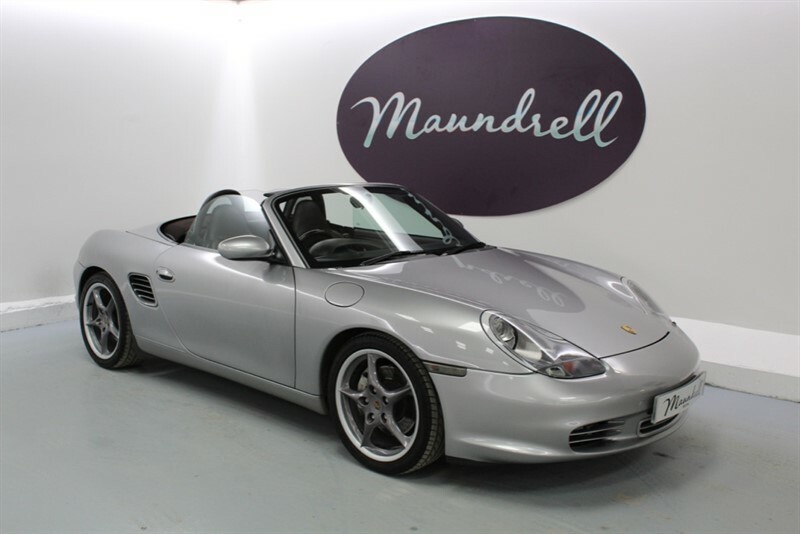 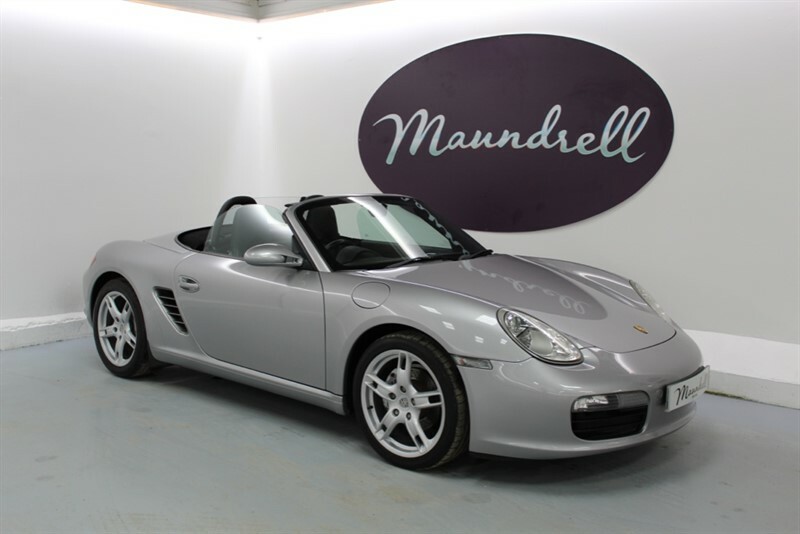 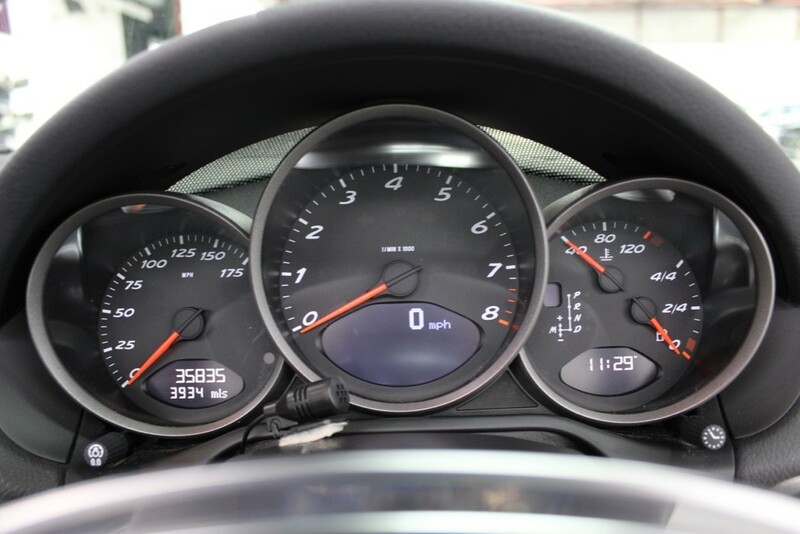 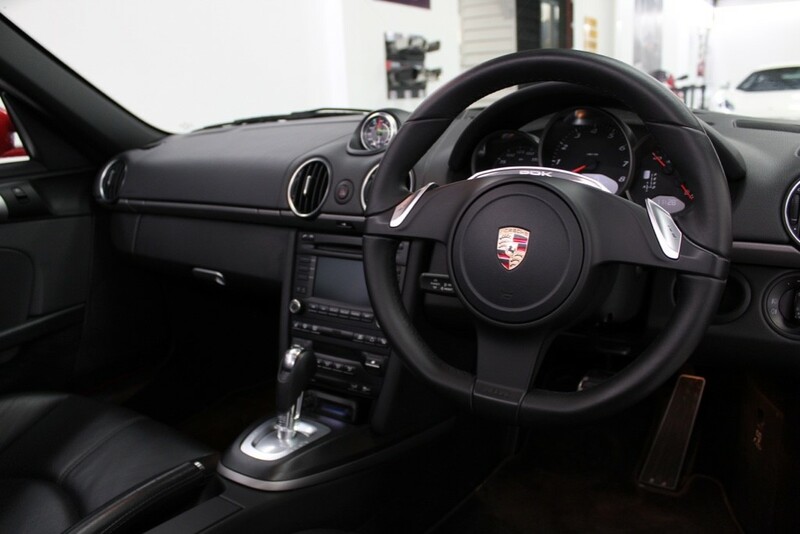 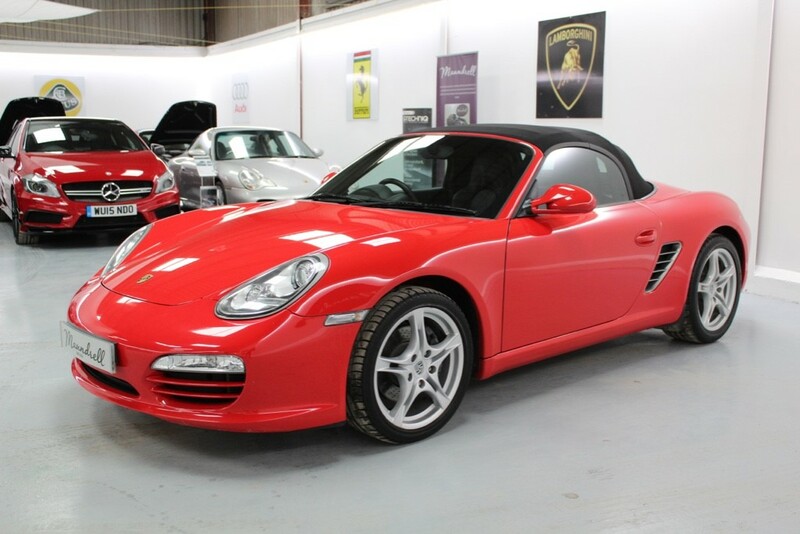 03/12/13 Porsche Cardiff at 7,689 miles. 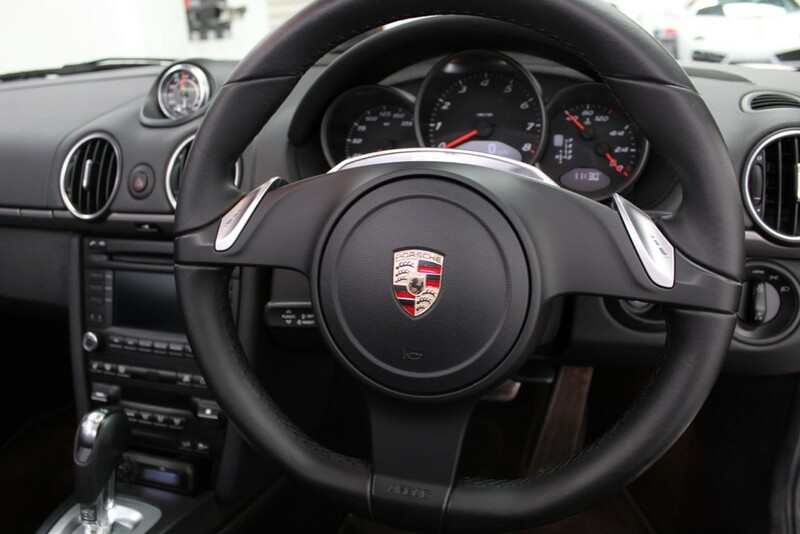 19/11/15 Porsche Cardiff at 19,915 miles. 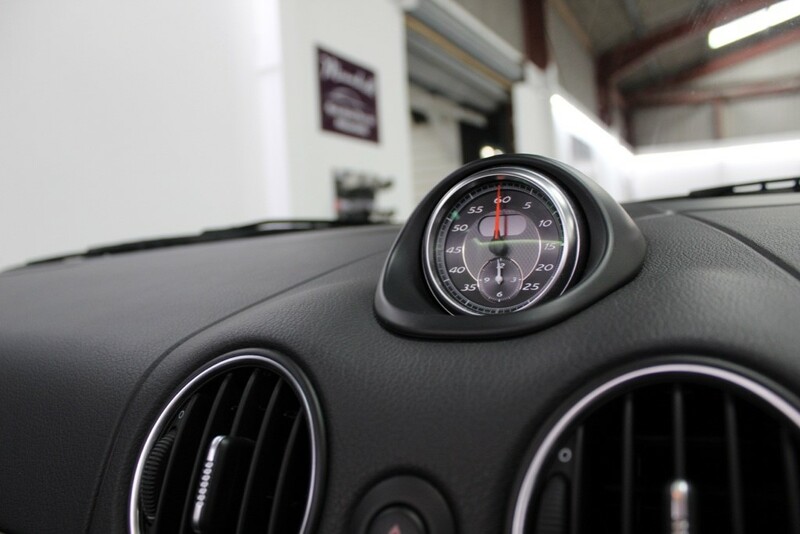 13/11/17 Porsche Cardiff at 31,257 miles. 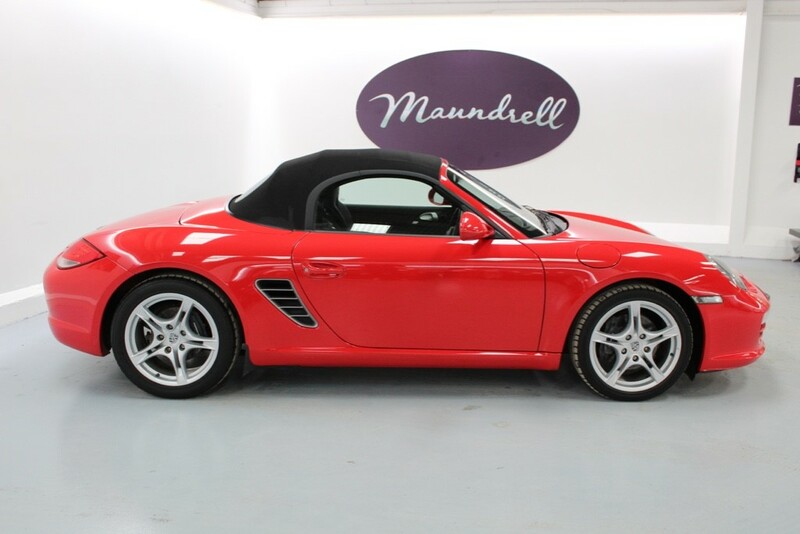 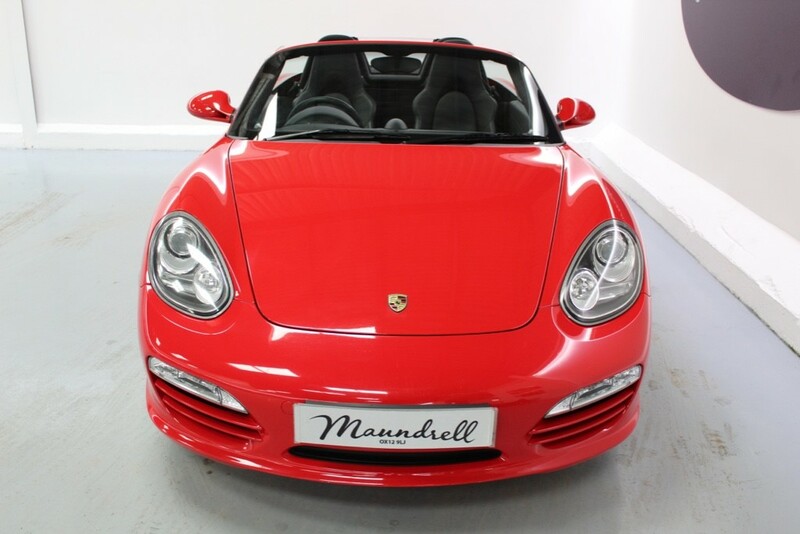 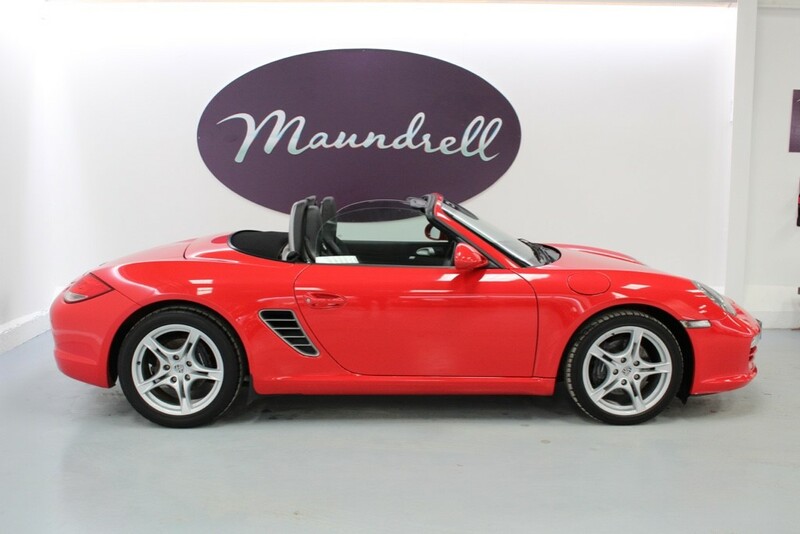 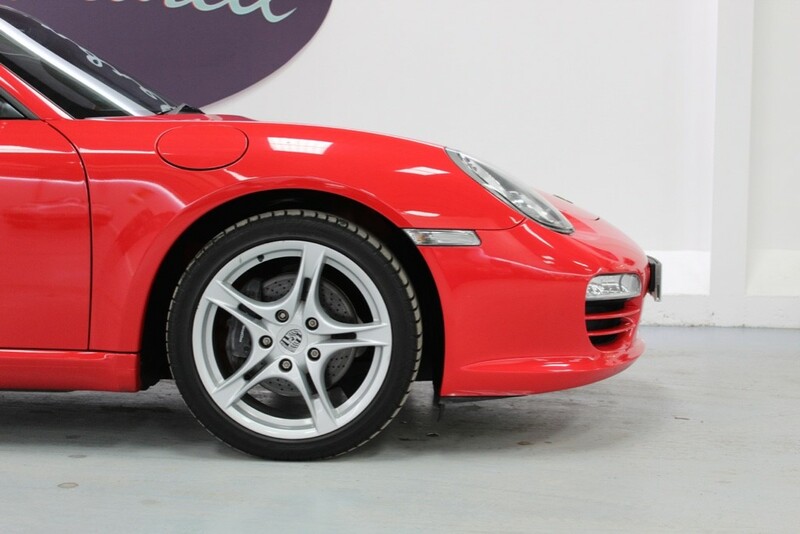 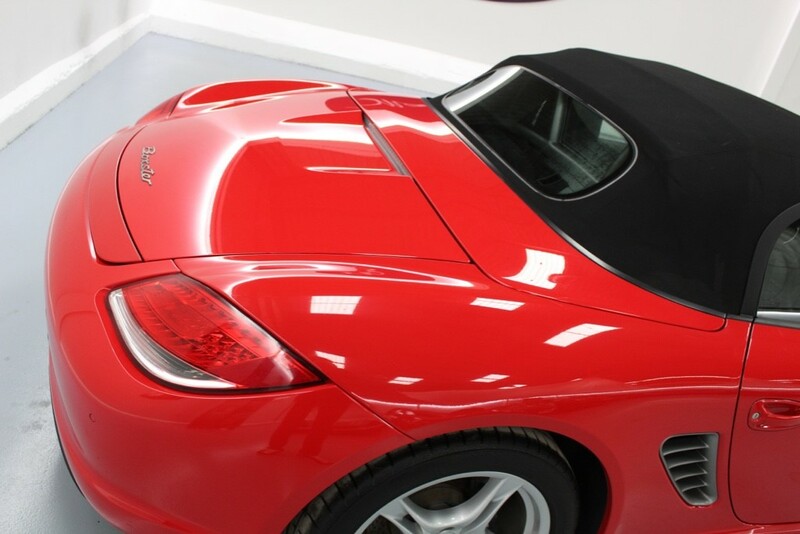 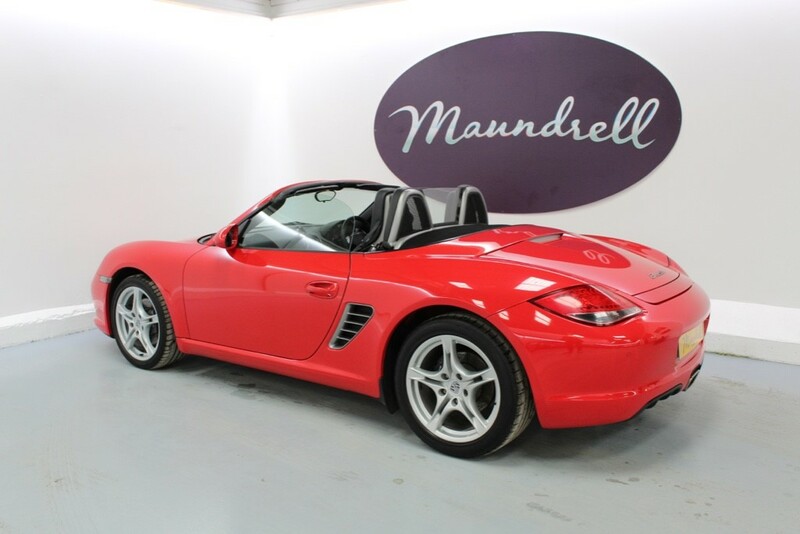 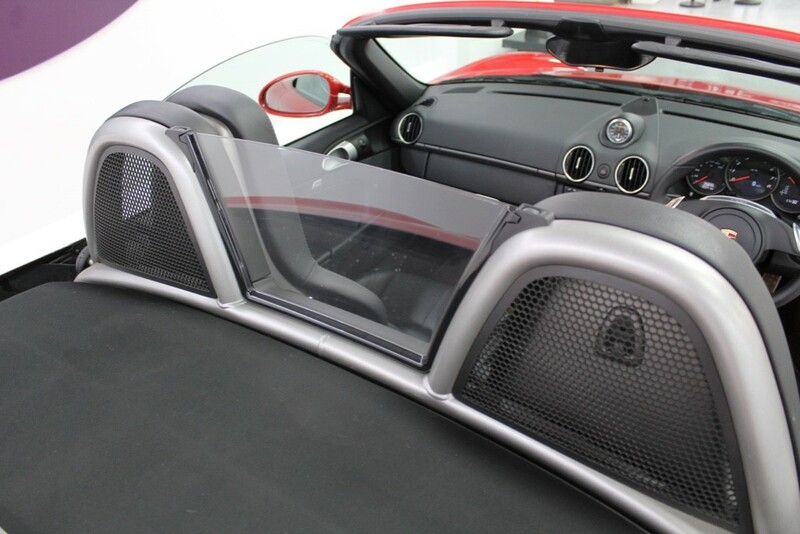 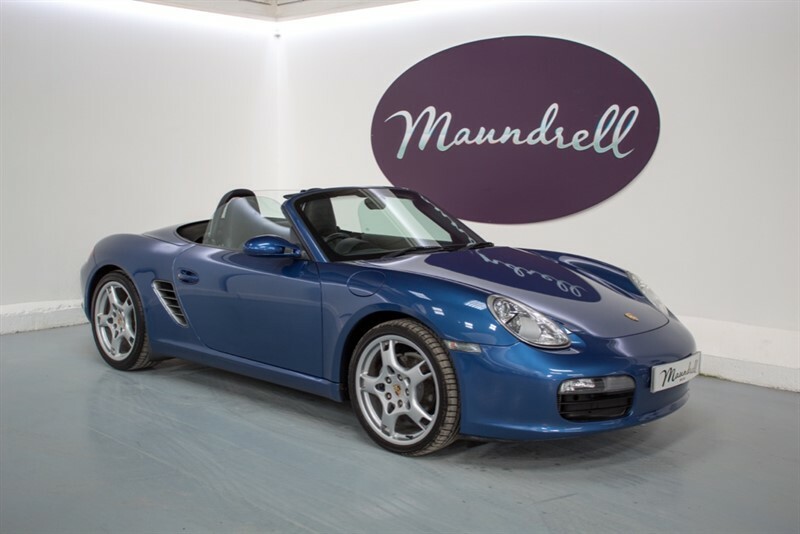 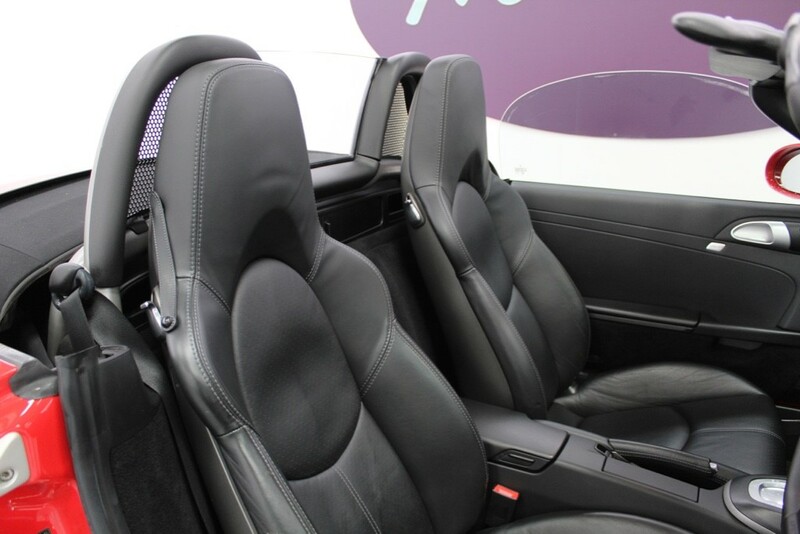 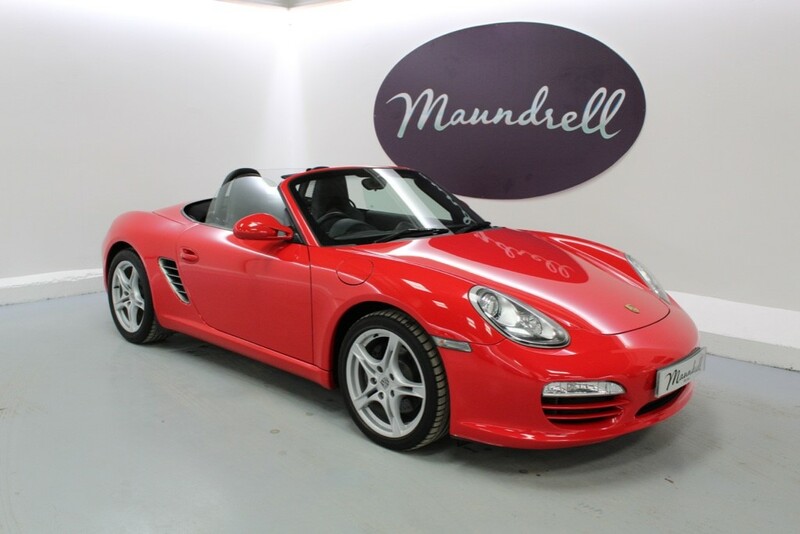 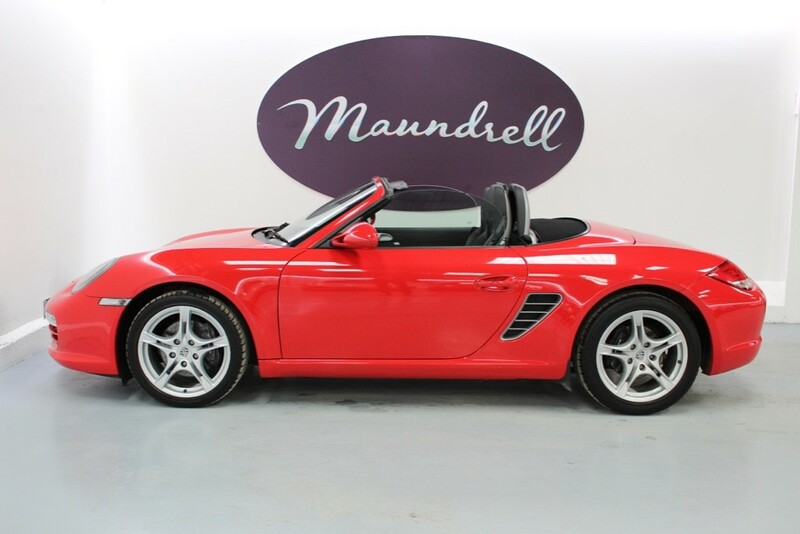 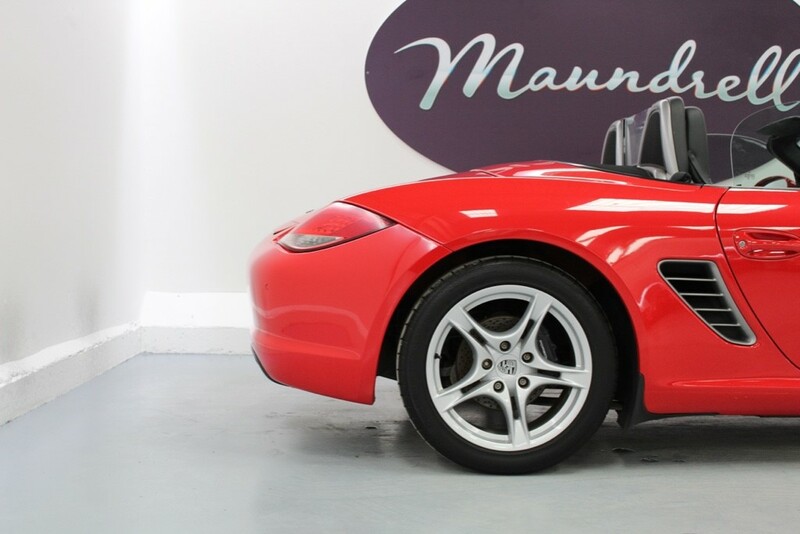 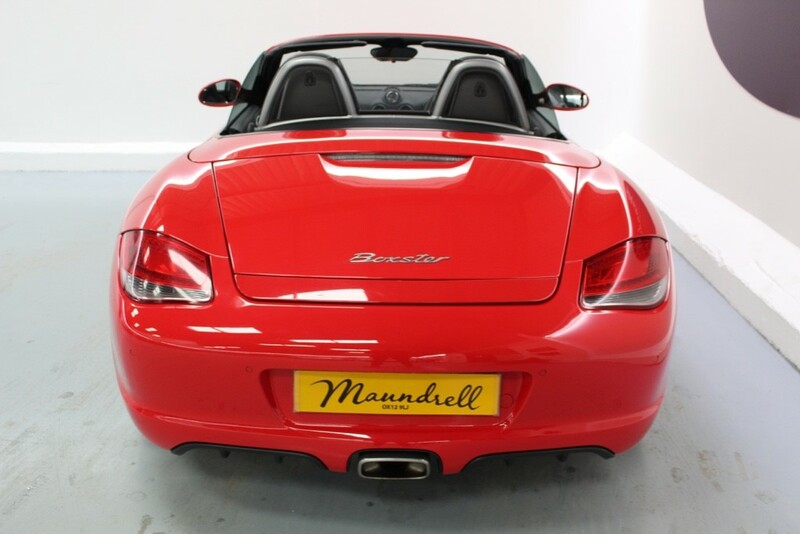 This Gen 2 Porsche Boxster PDK presented in Guards Red comes with the following specification; Hard back sports seats, PDK gearbox, Sports Chrono Package Plus, wind deflector, rear parking sensors, heated seats and bluetooth phone connectivity.